Who holds onto the bond? How long until a booking is confirmed? How do I know if my car will fit? How are the prices calculated? The parking space is no longer available for lease. We apologise for any inconvenience. Please check out the other spaces nearby below. 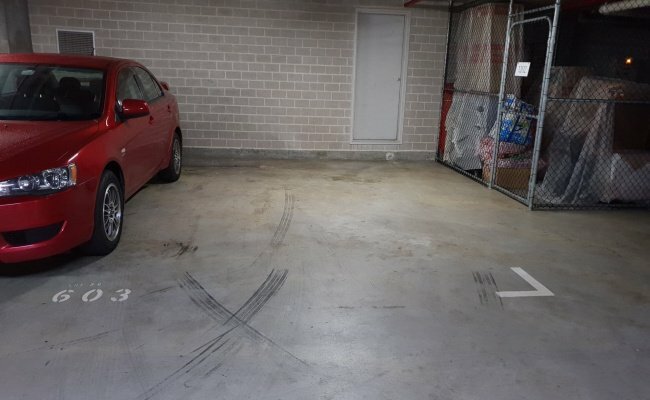 Underground secured parking inside the Epica residential building. A magnetic key will be provided to you for a deposit of 150 dollars (The actual cost of the key). Fully secured and very spacious, big enough for an SUV. 50 dollars a week.Entry 24/7 anytime. Fortnightly or monthly payments. 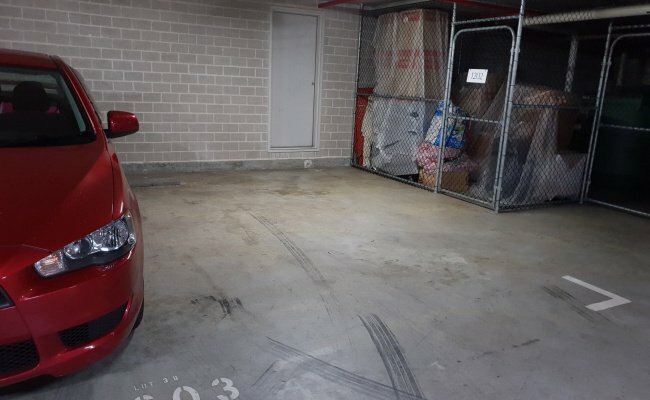 CloseDon't miss out...Enter your email below to get notified of exclusive parking offers and discounts in Chatswood. 1. This parking space is no longer available. 2. The parking space does not exist.